No matter what your toilet needs are (new install, repair, remodel) Kay Plumbing are your experts for the job. We have over 20 years’ experience handling residential and commercial plumbing, including modern toilet installation. We can also consult with you to help determine the kind of toilet you want, or the one you need to adhere to any regulations or codes. If your toilet is running constantly, or has a leak underneath, you might need a quick repair of some of the parts. 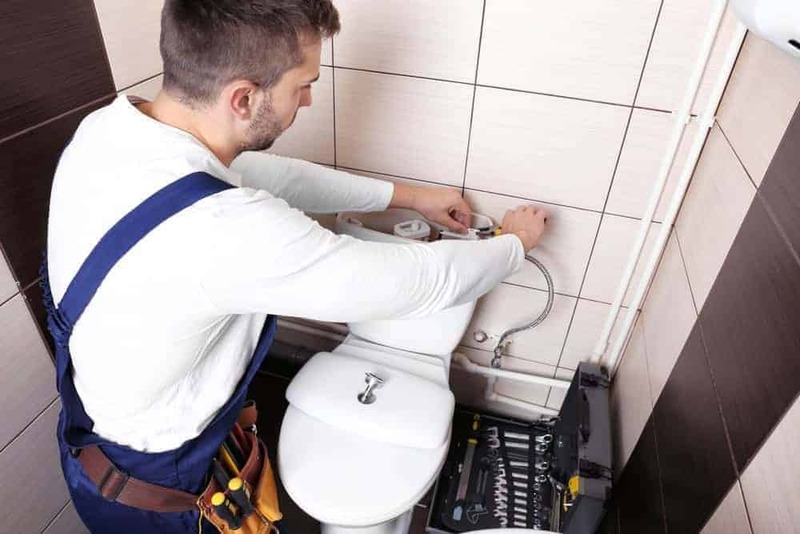 If it is a tank repair or replacing the wax ring underneath, Kay Plumbing can be in and out quickly and have your toilet running correctly in no time. If it comes to replacement however, we can help you put in the toilet you want without a mess and without an entire day of work. We prefer Toto toilets, but we can help you install a unit of any brand. We’ll remove and dispose of the old unit, install the new one, test all connections and drains, and leave you with a bathroom better than it was before. We prefer Toto toilets primarily because they have nearly a century of experience building units for commercial and residential customers. They produce practical models and stylish, modern fixtures for bathrooms that make your bathroom comfortable.